Hello from Washington, DC! I’m currently writing to you from the most-delightfully, lovely Park Hyatt in DC. Apologies, I’ve been rather irresponsible with recent details of my life that I feel you are very much subjected to. I’m going to Georgetown in the fall. I’m getting my Master’s in Journalism, but of course. This is my first day visiting DC and, so far, I’m perfectly in love with this city. 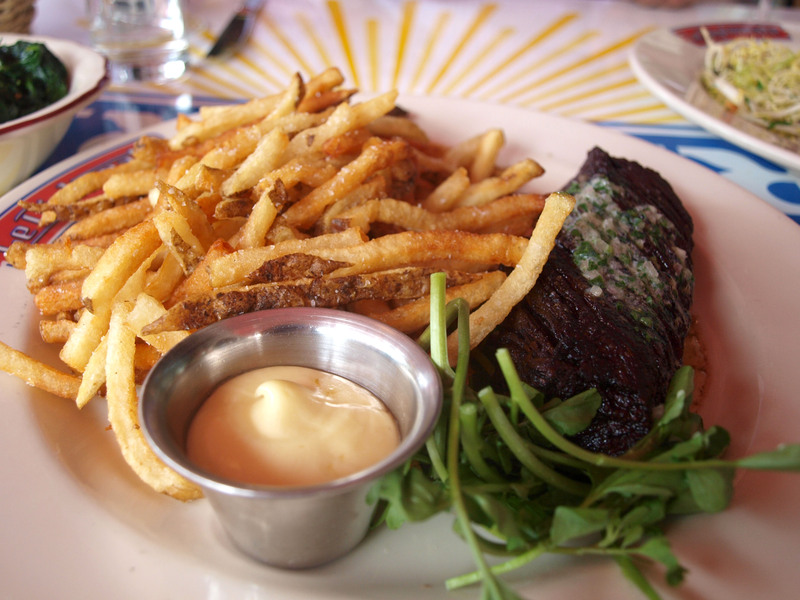 For our first dinner, we decided on a wonderful French restaurant called Le Diplomate, which was a rather excellent way to step into the city. The Park Hyatt (I love it, really I do) has this wonderful car service that will drop you off in any lovely place that you choose to saunter off to (in a Mercedes. They don’t skimp over here). 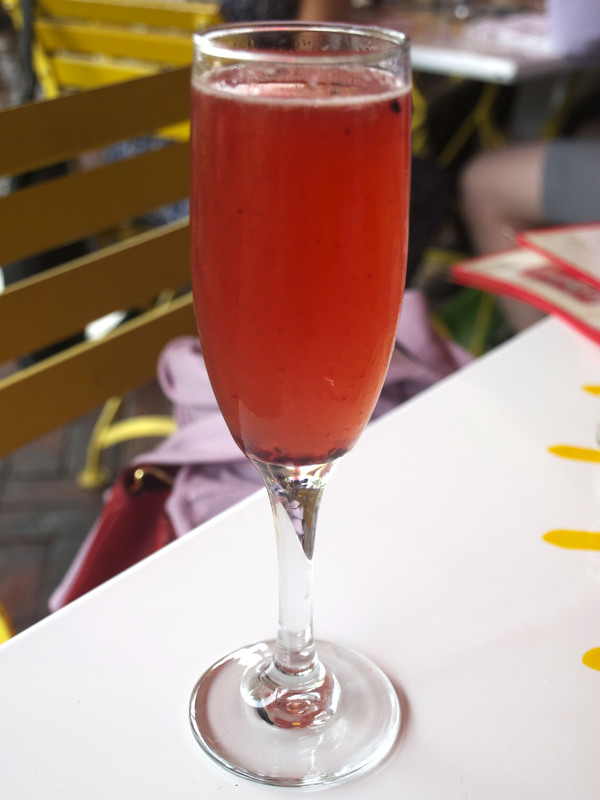 We were asked to be dropped off at Le Diplomate, a very well known French bistro situated comfortably in a swanky area of town. 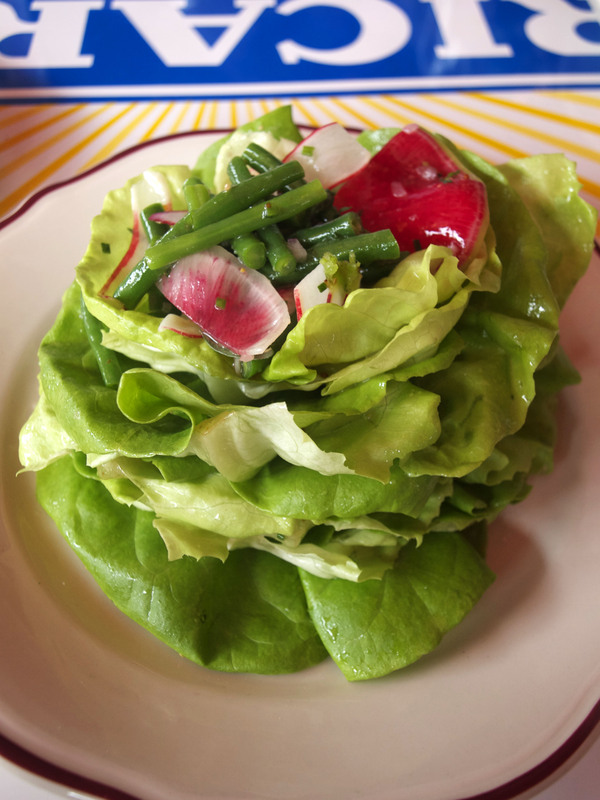 We decided to start with the Salade Verte, which was a bibb lettuce based salad sprinkled with haricot verts, radishes, and tossed with a tangy and tart red wine vinaigrette. 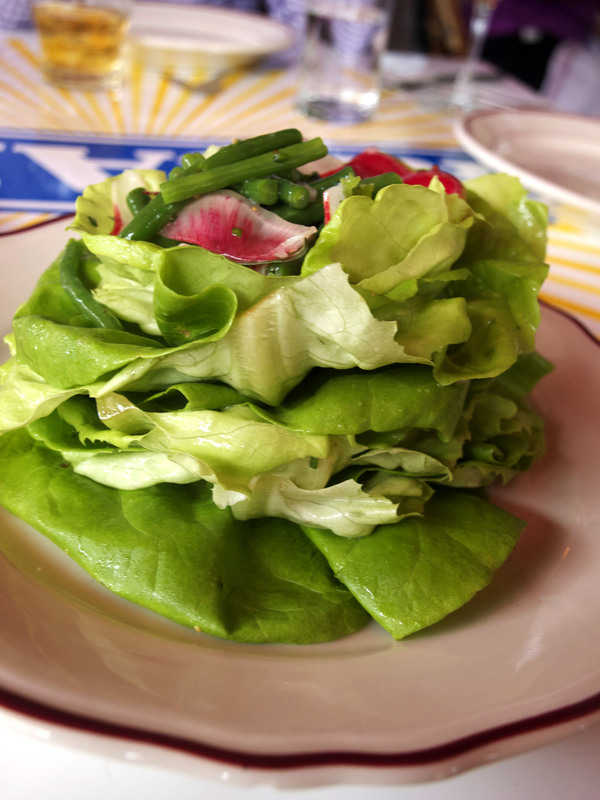 I loved the crunch from the lettuce, haricots verts and radishes, with the slight bite from the red wine vinegar. 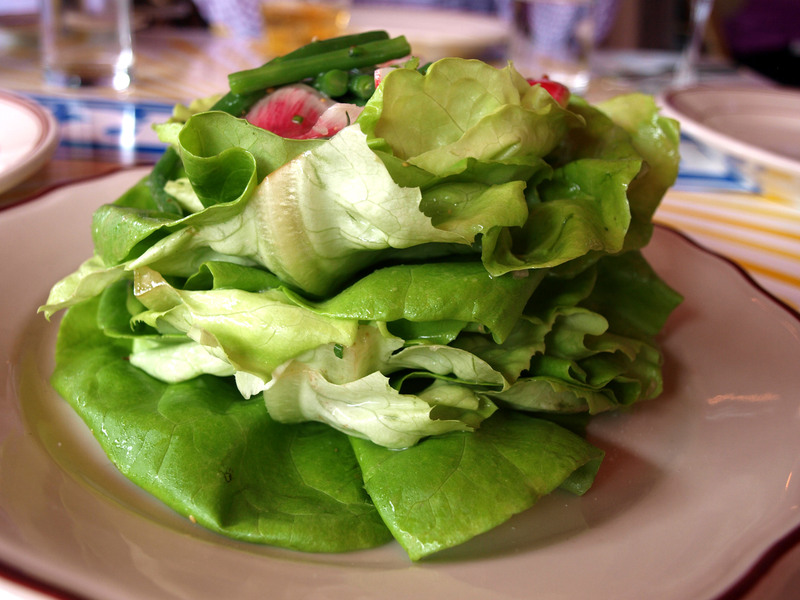 It was the perfect crisp, clean, salad to start the meal. After our salad my mom and I (as usual) split our entree, which today happened to be the skate. I love skate, but for some sort of weird and annoying reason it is difficult to find it in Connecticut. So nobody knows how delicious it is; they don’t know! Thankfully skate is popping around all over DC and we happened to find it today. 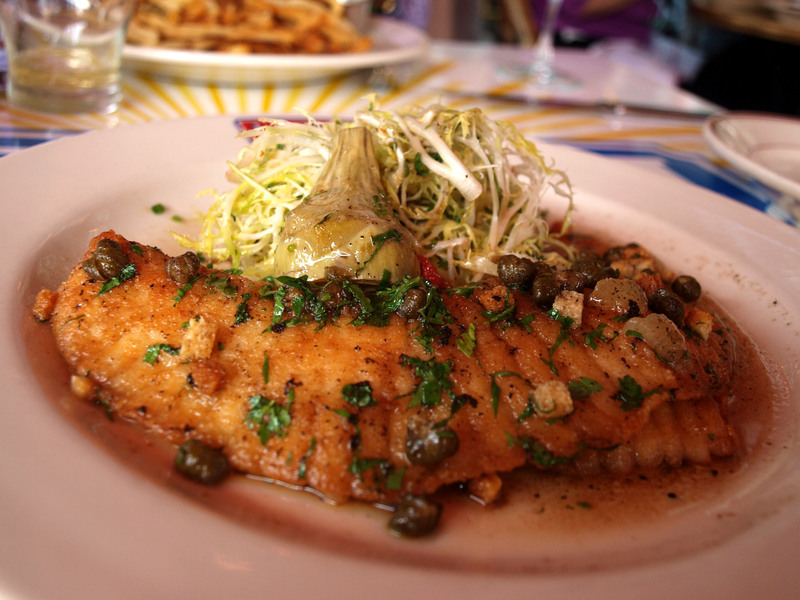 The skate was enveloped in a rich, buttery sauce and served with a fresh frisée salad. 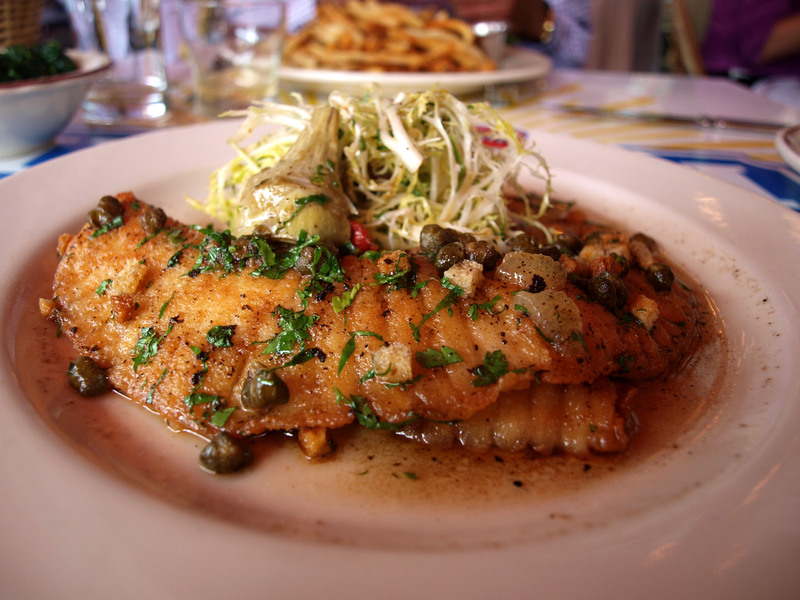 It is always refreshing to see skate on a menu since I absolutely NEVER get to eat it (except for when my mom very occasionally picks it up from Grand Central Market) and this one did not disappoint. 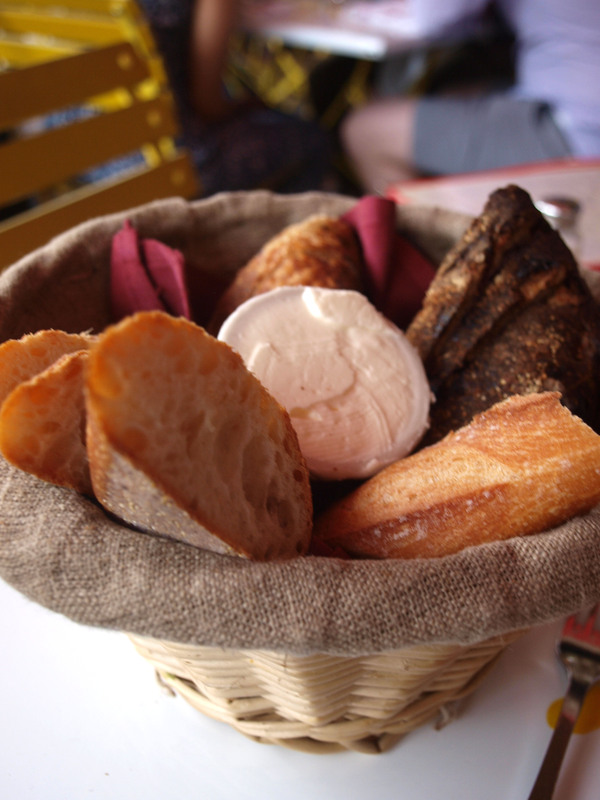 It had an amazingly crisp crust, whilst maintaining its silky, perfect flesh. Yuck, flesh. That’s a weird word, I know. Sorry. 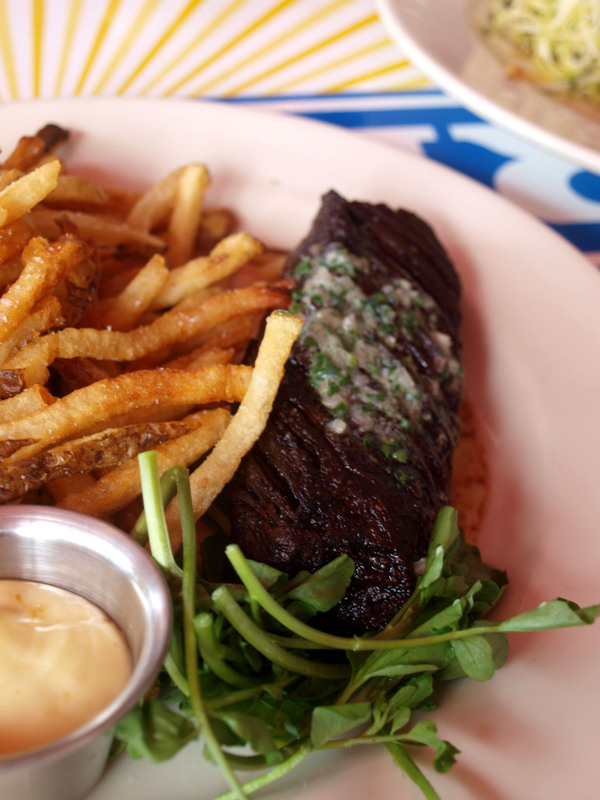 My dad opted for the steak frites. It looked good. It smelled even better. I would have been jealous, except I was plowing through the skate faster than you could say sarsaparilla. So, it’s official. I’m very good with D.C. Actually, I sort of love it. 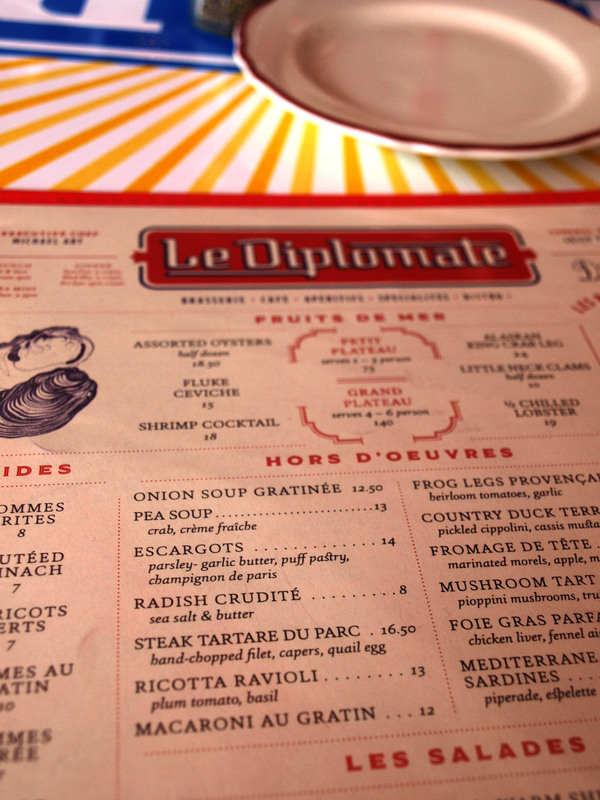 I can’t wait to move here and eat at Le Diplomate pretty much every day. If I can afford it, of course. Probably can’t. But there’s always room for trying. Welcome to DC! 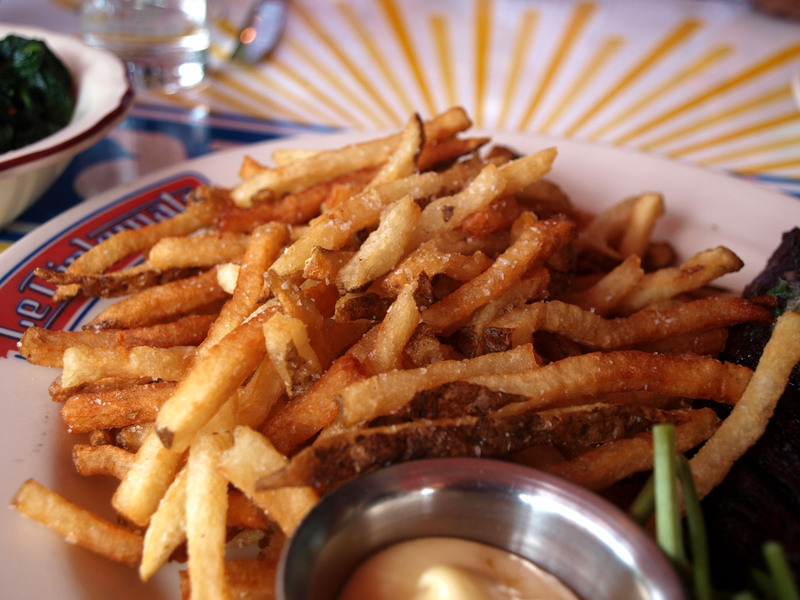 You picked a great restaurant to start with…it’s one of my favorites. I’ll have to try that skate next time. It looks amazing.